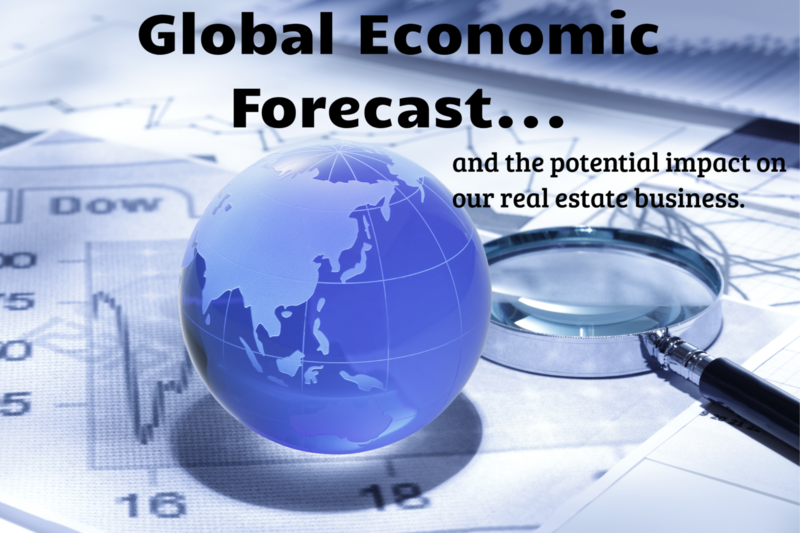 Global Economic Forecast…and the potential impact on our real estate business. William Endsley, is back in Hawaii to give you a global economic forecast and explore the potential impact it could have on your real estate business. Mr. Endsley is an adjunct professor from Georgetown University Bill has been teaching and consulting as part of his research and analysis of the business climate and risks involved in doing business globally. Most recently his travels have included much of Southeast Asia, Europe and Africa. As FIABCI Research and Education Specialist, he is the Editor of the UN Habitat “City We Need” Editions and has had the opportunity to review all types of developments in all parts of the World. Jeff Lau, Esq. Esquire, Honorary Consul to Belgium, a Past Dean of the Hawaii Consular Corps. and Past President of the Chinese Chamber of Commerce of Hawaii. In his international legal practice and participation in major ethnic & business organizations, Jeff has accompanied State & City officials in travels to China and Sister cities. He has recently returned from looking at real estate developments with Eddie Flores throughout Asia, including Kuala Lumpur, Malacca & Singapore and will share his observations. Jeff will also provide insights into developments in the Philippines, South Korea, Japan and Taiwan and Hong Kong’s Greater Bay concept of the PRC. Registrations received after 4/8/19 will be taken on space availability. 90% refund provided for cancellations received by 4/8/19 deadline.